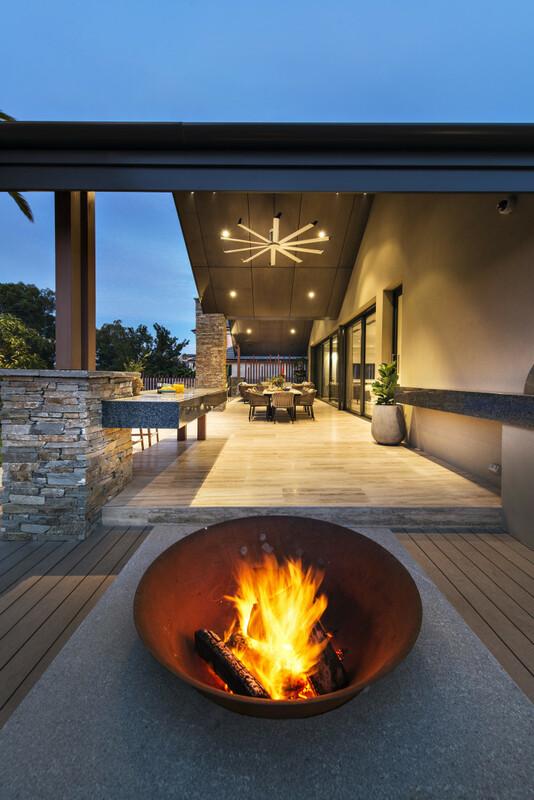 Place furniture and accessories to suggest how certain parts of the garden could be used – such as a space for entertaining. When it comes to selling a property, most articles cover the interior. Clearly the most important consideration in many ways, buyers are not just looking at the what the inside of a property offers but what the outside does too. If the outside isn’t ticking their boxes, no matter how much they love the interior, you may find it tough getting the sale you want. Just as you do with the interior staging of your property, the surrounding garden needs to suggest a lifestyle that fits with the property. For example, are you selling a family home? Is the garden family-friendly? Start by asking yourself does the landscaping suggest the same lifestyle as the interior? If not, you need to make some changes. Just like an interior room, place furniture and accessories to suggest how certain parts of the garden could be used. For example, do you have a patio that would make a great outdoor dining room? Add an outdoor dining table and chairs. Or maybe you have a secluded spot that is ideal for lounging and enjoying being outdoors? A well-placed teak garden bench would work a treat in this space. We couldn’t continue with this list without taking on the issue of how well maintained the exterior of your property looks. When it comes to the budget, it may be more important to spend the bulk of it on making sure that the exterior paintwork is up to scratch. Peeling paint does not create the best impression. A bright green and vibrant looking lawn gives the impression that you care for the property and this sends important signals to potential buyers. The green expanse of grass at the front, back or side of a property contributes to the feeling of space around a property. But there is nothing worse than a pot-holed lawn with yellowing tufts of ‘grass’. Use lawn feed to give it a boost, as well as specialist weed killers that minimise other plants that can choke the lawn. Make sure it is mowed and neat at the edges. This helps the garden feel bigger. Colour is important in the garden but again, don’t forget that you want the garden to match the style of property. For a family home, a garden that requires too much maintenance can be a turn off for potential buyers. However, you need to strike a balance between that and giving your garden a bit of a boost with colour. As well as planting the borders with pretty blooms, coloured plant pots with evergreen shrubs are perfect for adding interest to various zones of the garden. 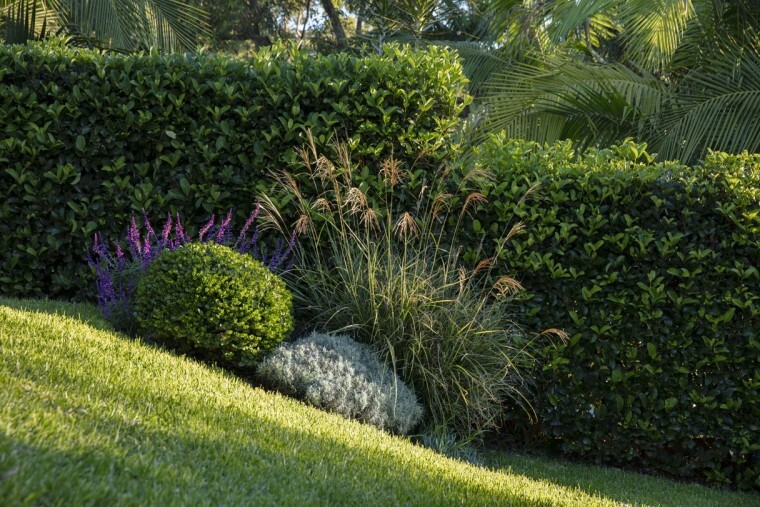 It is important that your potential buyers can see the border of the garden because this gives them the impression of how big the garden is. If you have wooden fencing, make sure this is in a good state of repair. Replace damaged panels and give the fence a coat of specialist fence paint. Increasingly, we are using our garden outside of daylight hours in the summer – but you can use lighting to create a pleasant backdrop and ambience in a garden. Increasingly, we are using our garden outside of daylight hours in the summer and so lighting is an important landscaping addition. This is especially true for the driveway and pathways leading to and from exterior doors. But you can also use lighting to create a pleasant backdrop and ambience in a garden. From mains-powered security lighting to solar panels for spotlights and smaller fairy lights, there are many options when it comes to great lighting choices. You may not want to spend a lot on the garden but just spending some time of tidying the garden can make all the difference to the first impression of potential buyers. Sweep the driveway and pathways, weed the patio and make sure the decking is clean so that it is not slippery. Prune back shrubs and make sure that any overhanging branches are safe too. Wash down windows on summer houses and the garage, tidy up any greenhouses and sheds you may have too. Just by keeping the garden tidy, potential buyers can see the potential of the outside space as it relates to them. By Edward Sloane, Managing Director of Sloane & Sons Garden Benches.